So, you’ve encountered a non-working addon. Or, maybe you are ready to say goodbye because you’ve found a better alternative? No matter the reason, we are going to show you how to uninstall Kodi addons. As you’re about to see, you can delete Kodi addons in a matter of seconds. Uninstalling Kodi addons is a very simple process. It consists of finding the addon in question and instructing Kodi to remove all the related files. With this said, we wrote this guide with Kodi 18 Leia users in mind. However, the same process applies to earlier versions as well. 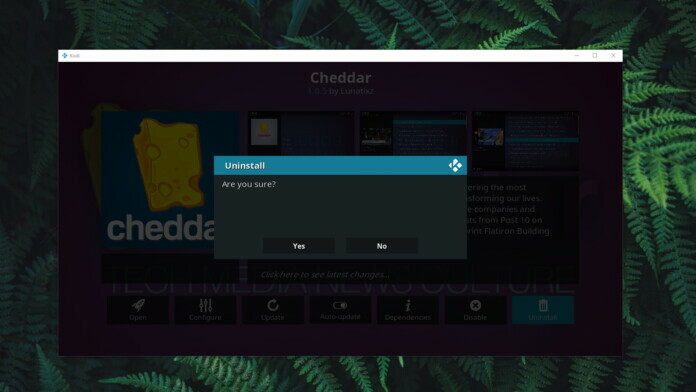 Without any further ado, here’s how to uninstall Kodi addons in 2019. You should enter the addon’s overview screen. In the bottom-right corner, click on the ‘Uninstall’ button. A few moments later, the addon will disappear. That’s it! As you can see, this is an unbelievably simple process. 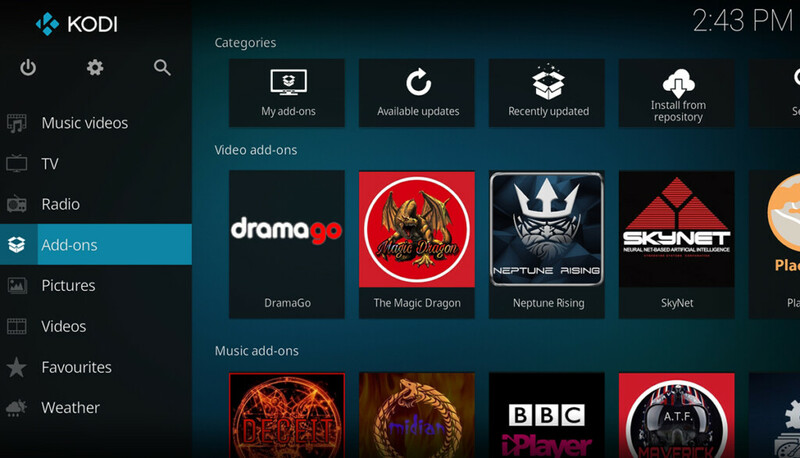 We are sure you’ll manage to learn how to uninstall Kodi addons in a matter of seconds. Additional Tip: It’s also interesting to note that we’ve done this operation by right-clicking on an addon’s icon. 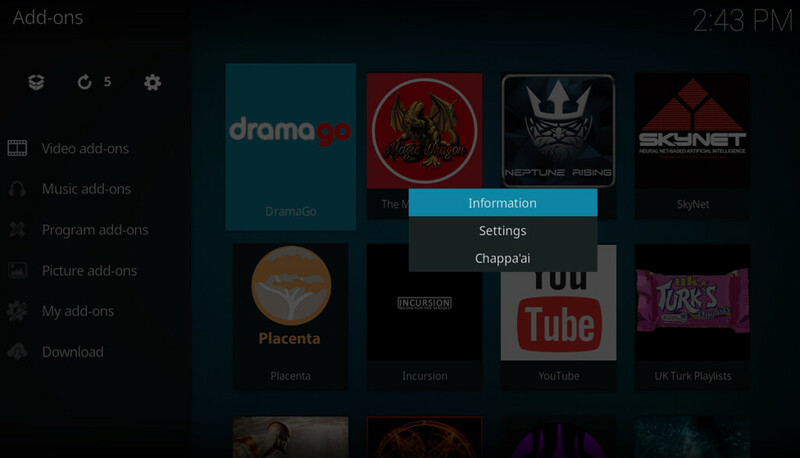 This kind of quick menu appears throughout Kodi, so don’t forget to use it. For example, many addons use the quick menu to help you to create lists of favorite movie streams. This is where we conclude this article. We sincerely hope you’ve found it to be useful, and that you managed to uninstall Kodi addons that you no longer need. In case of any issues, feel free to write to us by using the comments section below. If you think other Kodi users might benefit from reading this article, make sure to share it across the social networks. Also, do not forget to follow TechNadu on Facebook and Twitter!